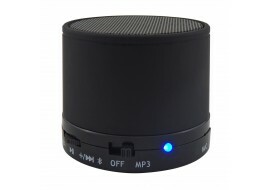 The Samsung LEVEL Box mini supports APT-X codec and is optimised for smart devices to give you a CD-like high quality stereo sound as well as a strong bass: perfect for music and movies. 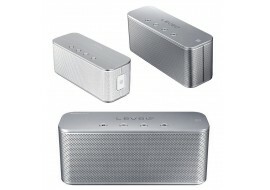 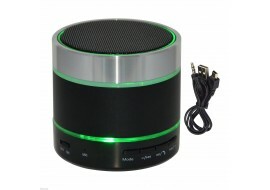 Brand new extra bass bluetooth wireless mini portable speaker for Pc, iPad, tablets, smart phones and other gadgets. 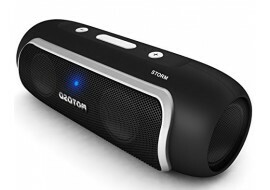 Azatom bluetooth wireless speakers with stylish design and delightful audio for your listening pleasure while bouncing a heavy 24 watts of true power. 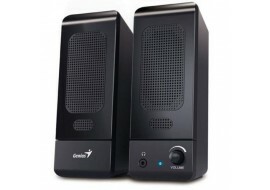 New Creative GigaWorks T20 Series with two-way gaming computer and multimedia speakers, with system design and BasXPort technology that boost your audio experiences. 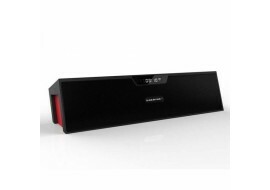 The Sardine SDY-019 bluetooth wireless speaker boast a stylish design a sturdy 10 watts of real audio power to drive sound beautifully within your surrounding for enhanced listening pleasure. 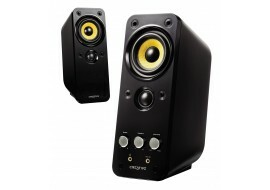 The Genius multimedia speaker boast a sturdy design and outputs real audio that amplify sounds coming from your laptop, Apple Mac or desktop computer.